This is a beautiful bowknot headband for christmas. 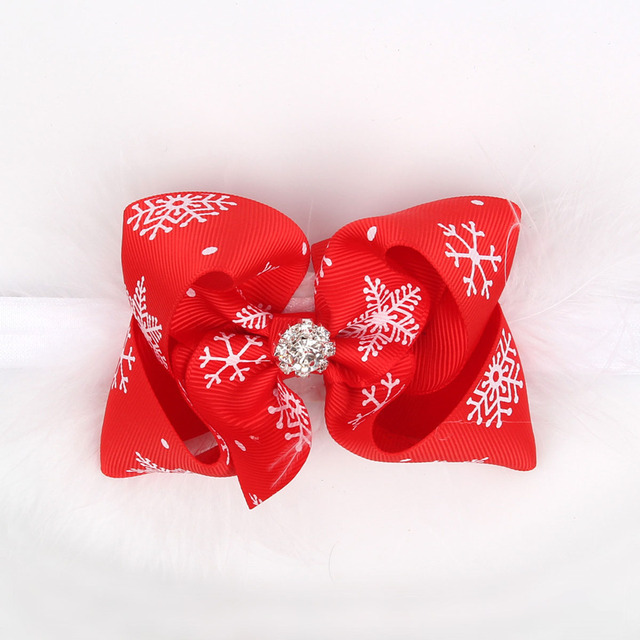 With beautiful design, this bowknot headband is a great hair accessories for baby girls when taking photos for any occasions. 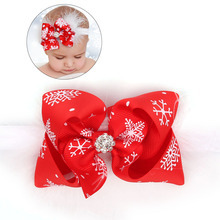 The baby headband is suitable for newborns, baby girls, toddlers. Bright color dressing up your little baby more cute. Perfect for Christmas holiday. – Size: 10x8cm / 3.9×3.1inch. – Suitable for Children 0-6 years old; Good elasticity for Comfort. – Bright color dressing up your little baby more cute. – Special accessory for your child, perfect for photo shoots or for any special occasions. – This is the perfect gift for any occasion! Birthdays, Baby Shower, Baby Gifts, Christmas. 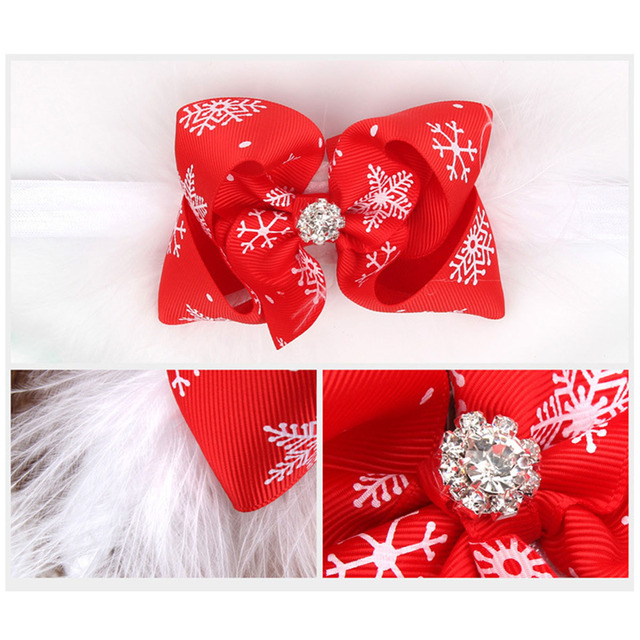 – With beautiful design, this bowknot headband is a great hair accessories for baby girls when taking photos for any occasions. Delivery is 1,5 months. By the new year did not have time. Обидно. But pretty. Great thing!!! All as in the picture! 1,5 months to sochi! Rubber is very soft! Seller recommend!